Finally! Tessie is making the drive to the children's hospital two hours away on Monday to be seen by their sleep specialist/pulmonolgist. It wasn't easy getting here. A month ago her pediatrician told me she wanted the doctors at the children's hospital to see Tessie and that she was going to call a friend who worked there and see what he thought and then make the referral. She said she would do it by Thursday. Thursday passed, and when I still hadn't heard anything a week after that Thursday (giving referrals a time to go through) I called back. She had talked to the doctor and they wanted to see Tessie, but had forgotten to send the referral through. If I didn't hear back in a week from the hospital I needed to call back. Another week passed without hearing anything. I called back. The referral had been sent to the wrong hospital. Whoever sent it through didn't look closely at the destination and sent it to the hospital that did the last one. I managed to convince that hospital that we didn't need to schedule when they called and was told by Tessie's doctor's office to wait another week for the referral to go to the right hospital. Wednesday was a week from the last time I had heard from the office. On Thursday I called back. I found out the referral person had been sick for a week and the referrals hadn't been sent through. They would put it through as soon as possible. I explained Tessie's whole story. I told them the first sleep study showed that she had 45 central apneas and over 100 hypoexemias (I think it was 130, but who's counting at that point) and that while she'd had no events in the hospital (possibly because alarms literally went off every ten minutes the entire time she was there) I'd gotten a home monitor and that the home monitor informs me 2-4 times an hour that it senses "low movement" with a cute little picture of lungs framed in red. I have no idea how accurate the monitor is, because it isn't a medical grade monitor, because if our doctor prescribed a medical grade monitor she would have to formally diagnose her with central apnea and if she diagnosed her with central apnea the insurance would refuse to cover a second sleep study right now. 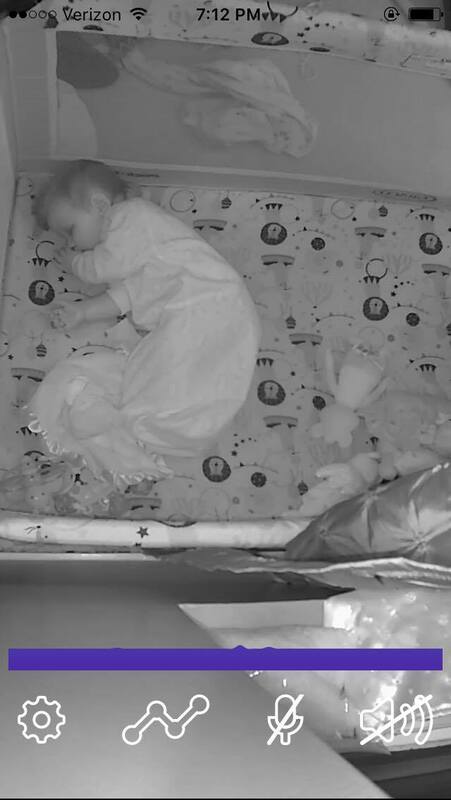 We got the monitor after I saw her stop breathing for at least 18 seconds. Which is not quite long enough to count as an apnea but is enough to make it pretty hard to sleep. Ever. I said that I was really, really worried. Yesterday the children's hospital received the referral and called. They will see her on Monday at 12:30. However the scheduling person told me that right now they're scheduling into the end of March for sleep studies. Say a prayer that they find a way to get her in earlier than that. 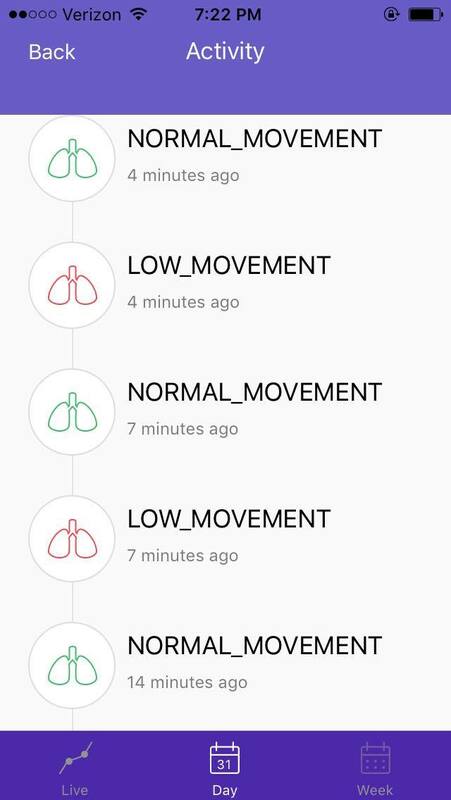 And that the studies in the hospital were correct. The last month has been a roller coaster and I'm ready for answers (good ones!). She seems so much better. She's hitting all her developmental milestones now, even the ones that were way, way behind before. She laughs and smiles and looks at our eyes. She says mama and dada and loves playing with the older kids. 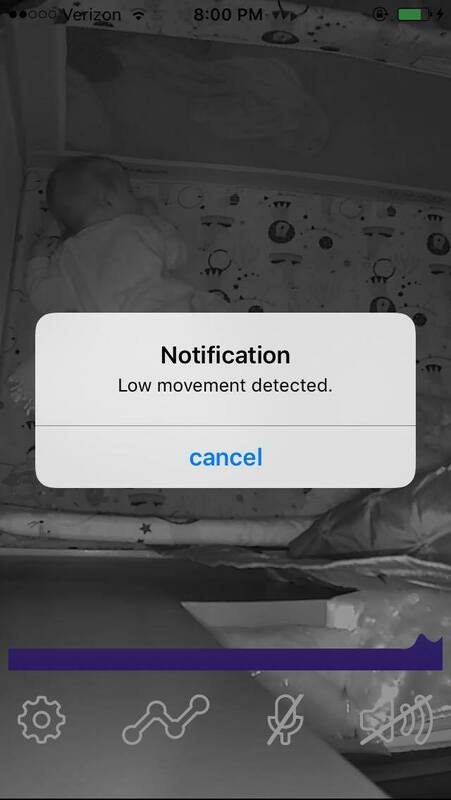 I just really, really want to know for sure that she's through this and that I don't need to jump up four times an hour when my phone tells me that low movement has been detected. Oof. Thanks for the update. Thank God she's making her milestones, though! That's so much better than it was looking before! I'll keep praying for you.